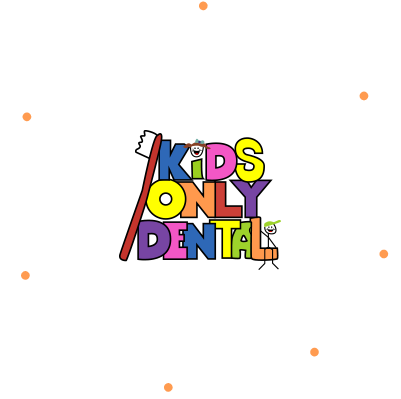 Welcome to Kids Only Dental, where Dr. Simon Cheirif, Dr. Angie Chin, Dr. Sara Goldberg, and Dr. Thalia Sing are committed to your child’s smile. Our entire staff is dedicated to providing your child with the individualized, gentle care that he or she deserves. From the arrival of your baby’s first tooth to restorations, Kids Only Dental is able to treat all stages of your child’s dental health and growth. We are a “kids only” dental practice devoted to maintaining the natural beauty of your child’s smile. 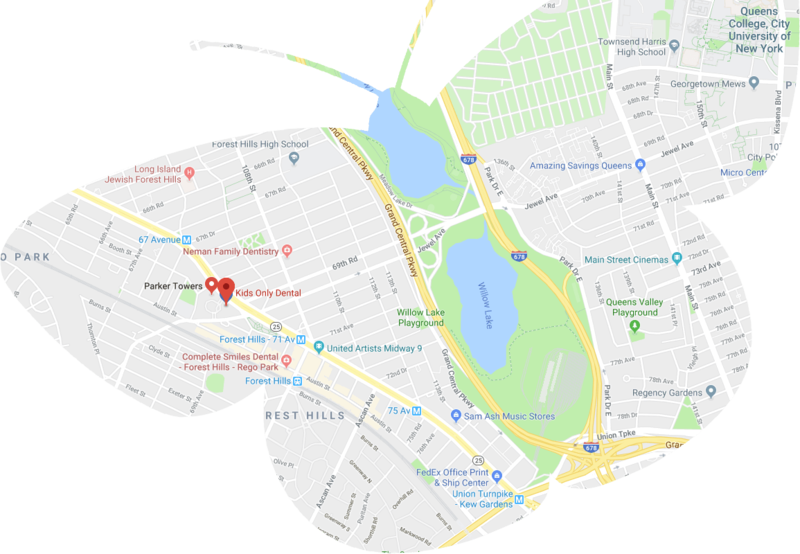 Please feel free to contact our Forest Hills, NY office to schedule an appointment with Drs. Cheirif, Chin, Goldberg, and Sing and give your child the gift of a healthy smile for life! What motivates us to come to work each day? You and your child! We truly care about our patients on a personal level and you'll quickly see that as we get to know you. We will listen to your needs and concerns for your child's care, and we'll listen to your child. You will be treated like family here because to us, you are family! Tired of waiting around at the dentist? Well, here you won't have to! We are committed to providing on-time appointments with minimal wait time for our patients because we understand how valuable your time is. While we keep things running smoothly, we never rush. You will enjoy prompt, yet thorough care for your family. A key factor in getting your child on the path to lasting oral health and wellness is thorough patient education. We will explain all the details of your child's oral condition and help each child understand their care with a "tell, show and do" explanation technique. One thing our young patients love most about our practice is our caring team. We understand that dental care can be difficult for children which is why we will always be sensitive to each child's individual needs. Your family will be in excellent, caring hands here. 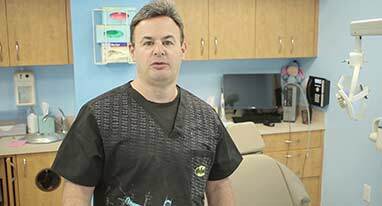 Dr. Cheirif has been exclusively treating children in the community for more than 25 years and works with an exceptional team that is just as talented. 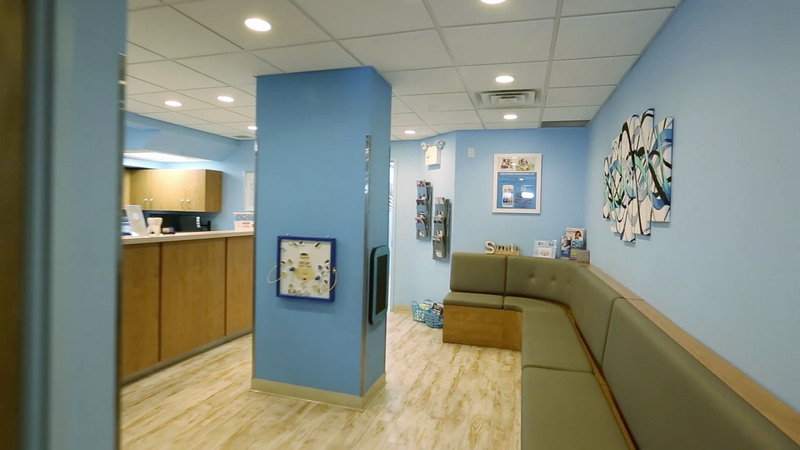 We are dedicated to the highest standard of care and to ensuring your child has an all-around great dental experience. Kids love it here! We're good at turning what might seem a little scary for children into something fun and enjoyable! We've got a great chairside manner and a warm, welcoming atmosphere that will help your child relax and enjoy their time with us. We make visiting the dentist an experience to look forward to!